Socially acceptable behaviour – this is a phrase that has the potential to light up rooms into interesting philosophical discourse or burn them down through raging infernos of disagreements. From paragons of this concept to the real outcasts, virtually every individual has an opinion on what is or should be socially acceptable. Fortunately, acceptable social behaviour in workplaces is usually pretty well defined in the form of office etiquette. Simple things like not taking someone else’s food from the hotplate or the refrigerator, not spitting in the water cooler, and even ensuring that the toilette is flushed after use are widely accepted in most offices the world over. While these things are well set, what is not set is office printing etiquettes. People, for some reason, feel that there is a lot of leeway when it comes to office printing etiquettes. Around the office printer, in many offices, there is a lot of frustration and irritation for people who adhere to office printing etiquettes from people who don’t adhere to them. The reason why this happens is a simple lack of awareness on the part of the offenders regarding office printing etiquettes. One of the best ways through which you can prevent this from happening is by making these people aware. Simply printing the proper office printing etiquettes and putting it up in a common location can solve the problem. 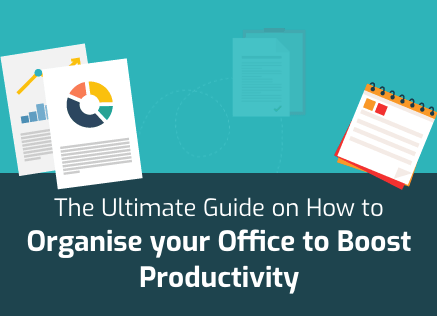 Here are some office printing etiquettes that you can include in that printout. When you borrow someone’s bike or car, don’t you always try to return it with the same amount of fuel as when you took it? Moreover, isn’t the idea of carpool based on the fact that everyone would share the same amount of expense over the prescribed cycle of drives? So, why should office printers be any different? Printers, whether laser or inkjet, need fuel as much as any car or bike. 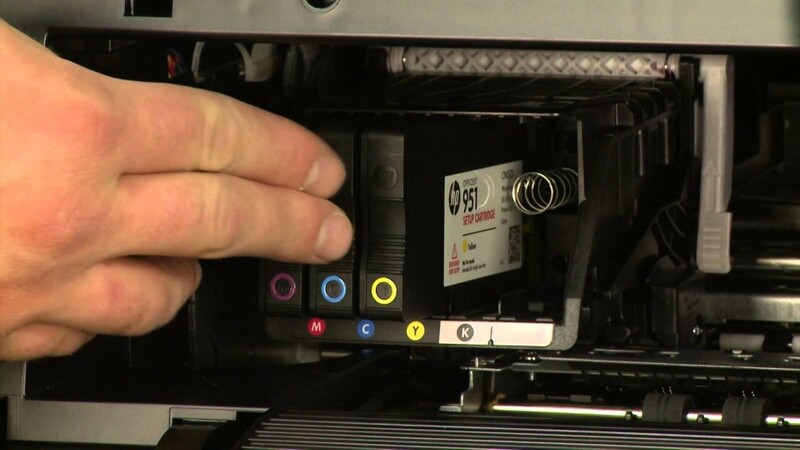 The fuel of printers is paper and toner or ink cartridges. These need to be replaced regularly for a printer to continue working. 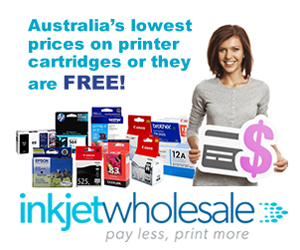 So, when you take a print and find that toner, ink, or paper has run out, office printing etiquettes say that you should replace them because you were the last one. It doesn’t matter if it keeps happening to because if it does then it means that you use the office printer much more than others. If you note your prints are light or the paper has run out, then it doesn’t take much to make the replacements or even tell the person responsible for making the replacements. This one is similar to the previous one. Imagine that you give a print command for an innocuous document. However, when you come to collect it, you see that the paper has jammed in the roller of the printer. 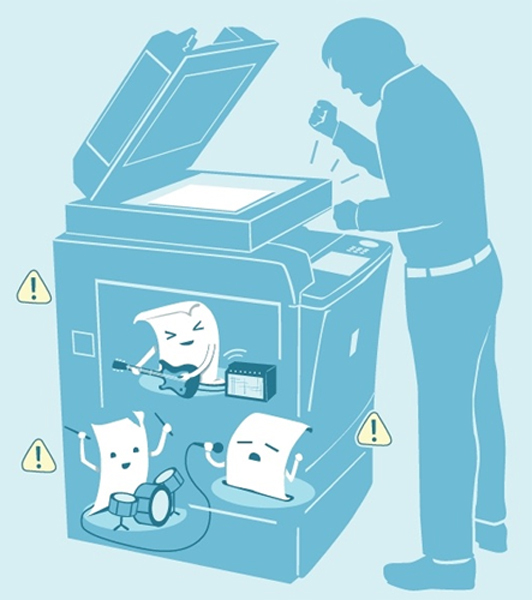 Now, dealing with paper jams is probably the most annoying problem associated with printers. It’s not only annoying but also time consuming. Naturally, if the document you printed wasn’t critical, you’ll feel this urge to simply leave the paper jam and slink away. After all, your print isn’t all that important and you can do without it. The only problem is that this goes against all office printing etiquettes. Just imagine needing an urgent document printed for a time sensitive requirement only to find a paper jam in the printer. If you wouldn’t want this to happen to you then don’t do it to others. If the paper jam happened on your watch or while your document was being printed then, by the edicts of office printing etiquettes, it’s your responsibility to fix it before moving on. Sometimes, you might require a special type of document printed wherein the settings of the office printer may not be ideal. In such situations, you’ll be forced to change the settings of the printer. For instance, imagine requiring back to back prints for some document. Just because your print job required duplex printing doesn’t mean that it will be suitable for others’ print jobs as well. So, the office printing etiquettes say that if you change the printer settings, then it’s your responsibility to revert them to their default state. You can do this simply by choosing the option of “default settings” or asking the IT division to do it for you. When you go to a grocery store for a single item or two and there is an individual in front of you with a trolley full of items suited for the whole month, don’t you appreciate it when that individual allows you to get your stuff checked out before him? Well, the same courtesy can be seen as a part of office printing etiquettes as well. If you have a 100 page document and someone else has a five page document, shouldn’t you be allowing that person to get his print job finished first? It’s a simple thing to do and can save a lot of time for the other person. There’s nothing more annoying than to go to the office printer to pick up your prints, come back to your desk, and find more pages than what you printed. It’s annoying because it now means that you have to sort through all the prints to figure out which ones are yours and which ones are someone else’s. If the documents are similar or even large sized, then the pain of sorting can be even worse. 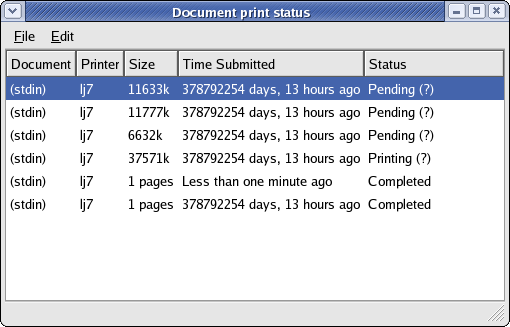 The worst bit is that this only happens when people print their documents but fail to pick up their prints later. So, simple office printing etiquettes say that if you’ve given a print command, then you shouldn’t leave your prints lying there for more than a few minutes. Just like finding someone else’s prints in your stack can be irritating, coming to the printer to collect your prints only to find them gone can be even more irritating. You don’t know how sensitive the other person’s prints are, how urgent they are, or even how complicated they are. Just by handling them and putting them aside you could be causing a lot of trouble not only for that person but also possibly for yourself. Thus, office printing etiquettes say that you shouldn’t remove someone else’s prints from the out tray of the printer unless those prints have been lying there for hours. This one is a fairly simple one. 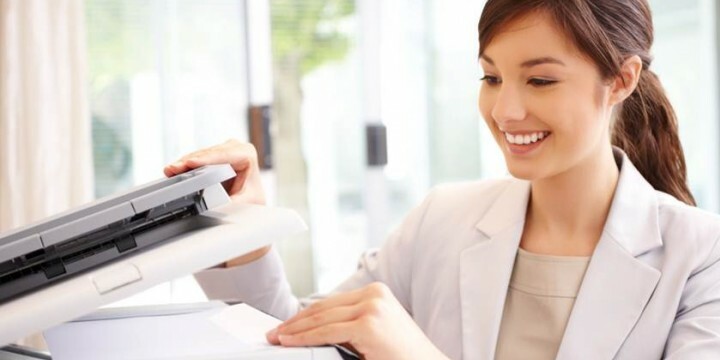 While it is true that the office printer is there for your convenience, it is also true that the printer is only there for your professional convenience and not your personal convenience. So, according to office printing etiquettes, you shouldn’t use it for personal needs. However, this rule isn’t as tight fisted as some of the ones mentioned above. It might be alright to use the office printer for personal use when it’s completely free but it is a strict no-no when others are waiting.